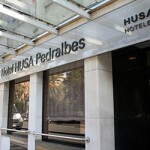 The 3-star Hotel Husa Pedralbes is an elegant and modern hotel surrounded by the quiet residential district of Sarrià-Pedralbes, which is well connected to the main tourist attractions in Barcelona. 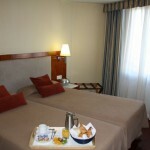 It is also within easy reach of the university campus and the conference centre. 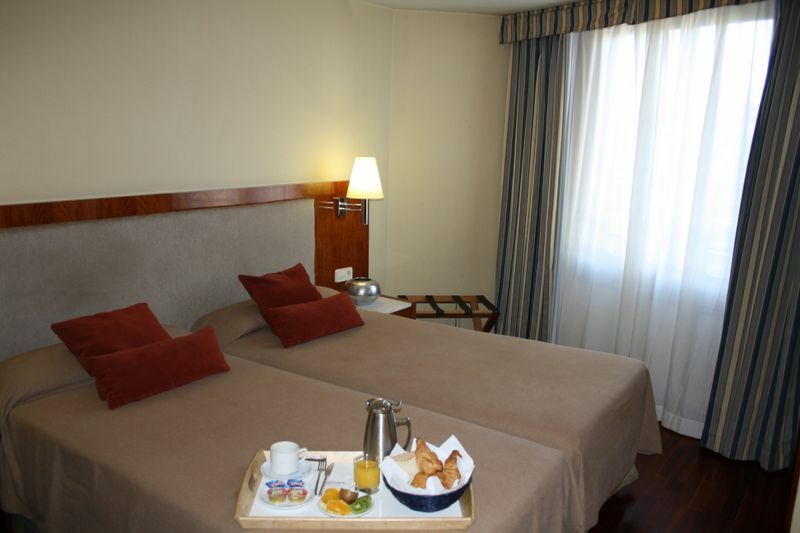 The interior decor of the hotel is in keeping with the classical style of the surrounding buildings. 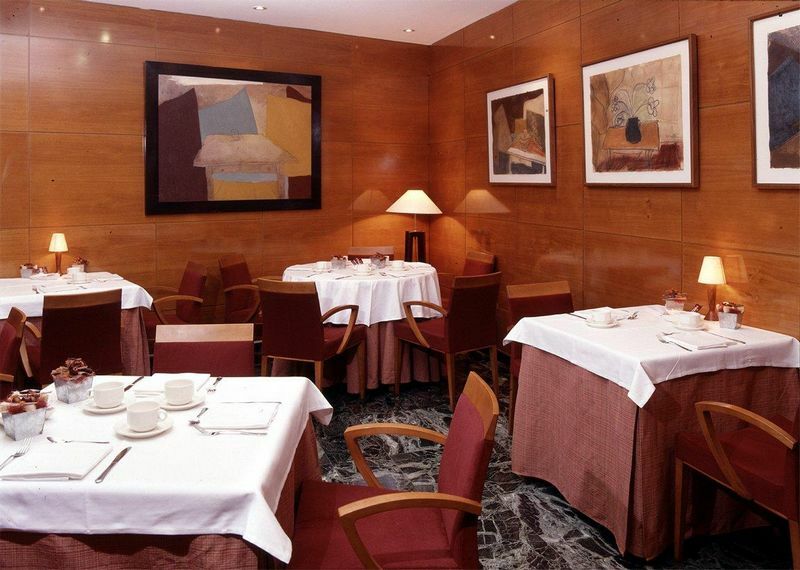 The polished wooden furniture and high-quality marble create an elegant and contemporary effect. 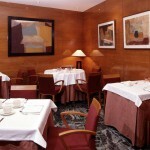 Modern works of art adorn the walls of the hotel, another symbol of the cosmopolitan nature of the city. 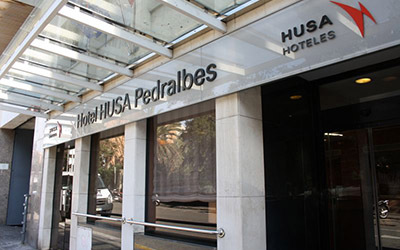 Husa Pedralbes offers very stylish rooms and is located on Avinguda Diagonal, just a few feet from the world famous Camp Nou football stadium, home to FC Barcelona. Parking Service. 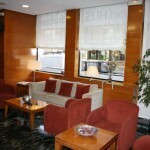 The nearest metro stop is María Cristina on the L3 (green line). 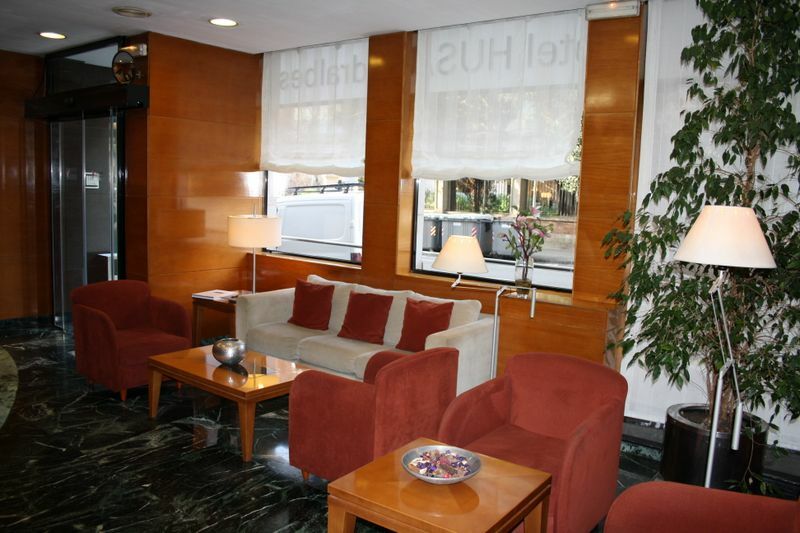 You can also get a 66 bus, stopping at Calle Capitán Arenas.